they say that you have 30 seconds to make a first impression and then, that impression is indelibly etched on a person’s mind so, when selecting a door for your home it is critical that it complements and enhances the architecture of your property whilst also making a statement about your individual style. whether you choose traditional pvcu, contemporary composite, aluminium or timber hybrid door, you can relax, safe in the knowledge, that your vellacine door will not only create the right impression, it will also complement and enhance your home. our extensive range of doors will transform the look and the kerb appeal of your home whilst simultaneously providing greater thermal insulation and reducing noise levels, enhancing security for you and your family making your home safer and helping to lower your energy bills which is all good news. nothing makes a statement like the doorway to your home and everyone wants their entrance doors to look great but security, maintenance and insulation are equally important. whether front or rear the choice between a simple, basic design and an intricate style very much depends on the style of your property and the location of the door. individuality of style however never compromises performance and security with multipoint locking, excellent weathering characteristics and virtually maintenance free as standard. with a more traditional feel, the french door is perfect to bring natural light and the feeling of space into your home. when closed, the glazed doors can provide a framed view of your garden whilst protecting you from the inclement weather. when open, they can provide greater summer ventilation whilst allowing you and your family easy movement between inside and out. 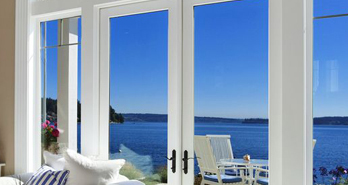 practical and versatile, the in line sliding patio doors has been the choice for homeowners for decades. 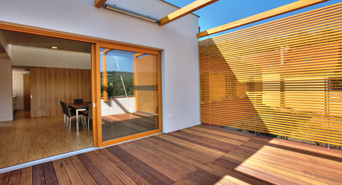 as an interior door, the large uninterrupted area of glass of the sliding doors makes them an ideal solution to connect the rest of your home with a conservatory or garden room. as an exterior door you can maximise the outside view whilst benefiting from the ease of operation, low maintenance and high levels of security these simple doors provide. 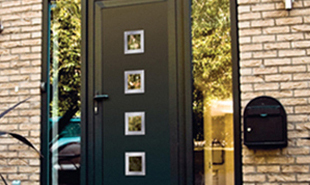 at vellacine our huge range of exclusively designed and expertly engineered doors are fully draught-proof, weather tight and low-maintenance – keeping your home warm, quiet and secure without ever compromising on individual style.